to get an in-depth look at the entire unit. 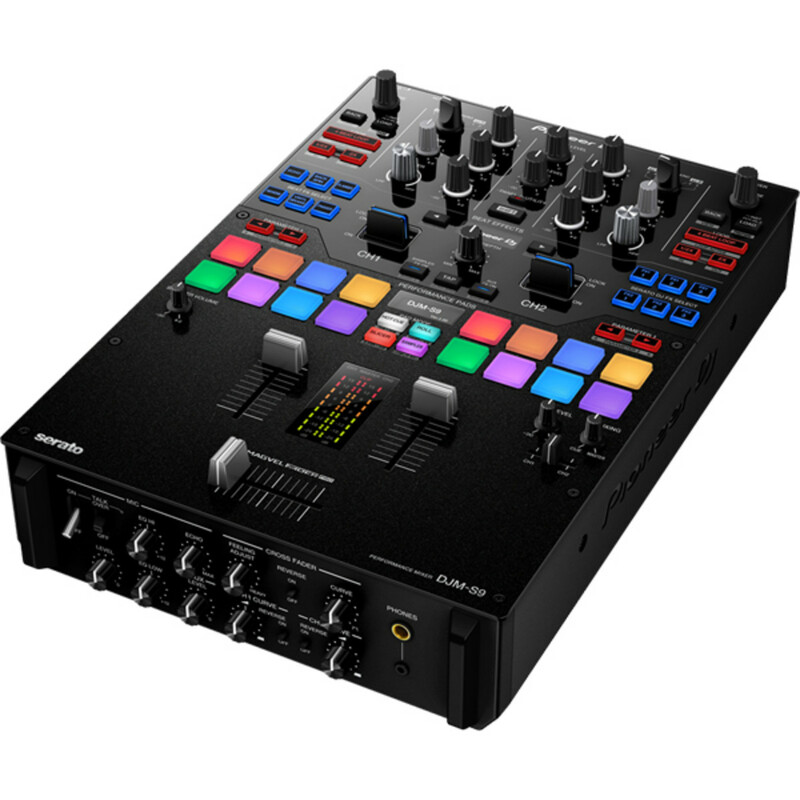 The Pioneer DJM-S9 Serato DJ mixer is my new weapon of choice when it comes to DJ performances and everyday use. 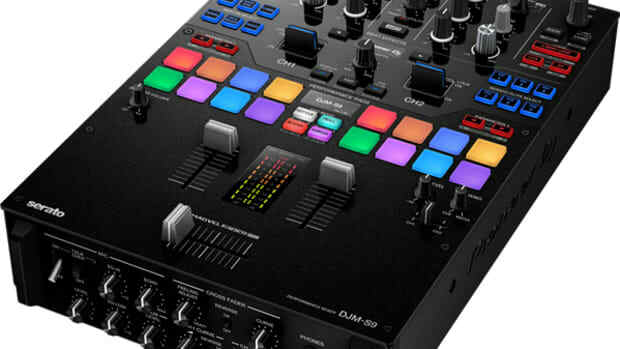 The DJM-S9 sports eight RGB backlit pads for each channel, dual USB ports for easy DJ switch-overs, and a new Magvel Pro scratch crossfader that has many unique adjustments and features for today's scratch DJ's. Mixware.net is the US distributor for many different companies who offer accessories for DJ gear. We just received the new DJM-S9 Magma CTRL Case and a Decksaver to see how these accessories fare with the new popular mixer. Check out our thoughts in the video after the jump.